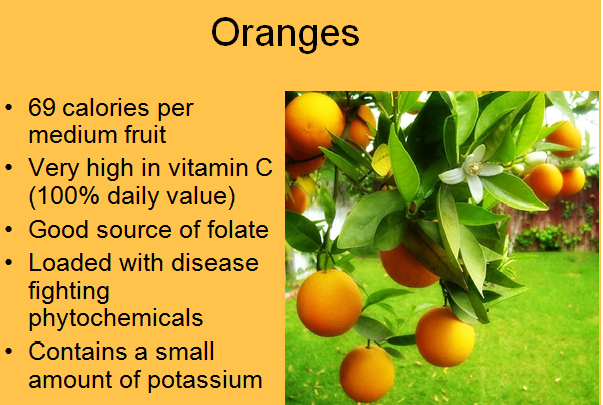 There are tons of kinds of yellow and orange fruits and vegetables out there. 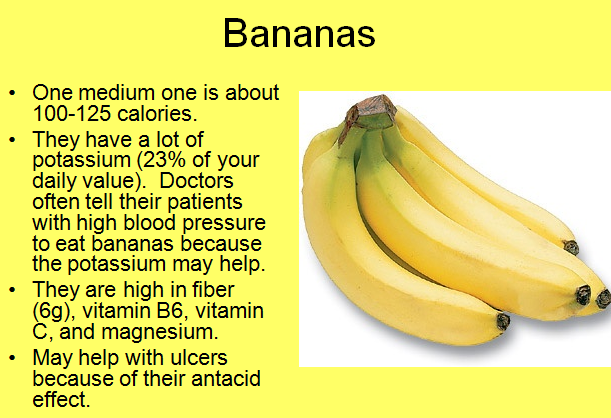 Many people do not know what vitamins and minerals are in these kinds of produce so I thought that I would share with you! These are slides that I made a couple of years ago for a class. The information is still up to date and relevant. 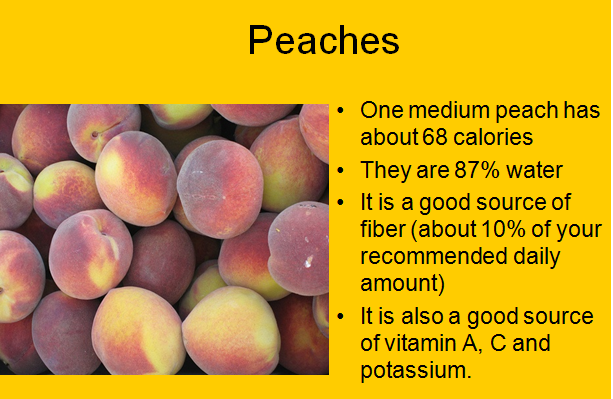 What are your favorite orange and yellow fruits and vegetables? I love carrots, starfruit, bananas, pineapple, and peaches. I find these posts very helpful. Interesting to read about and great, colorful "eye-candy"! Hi there and I look forrward to folow you! 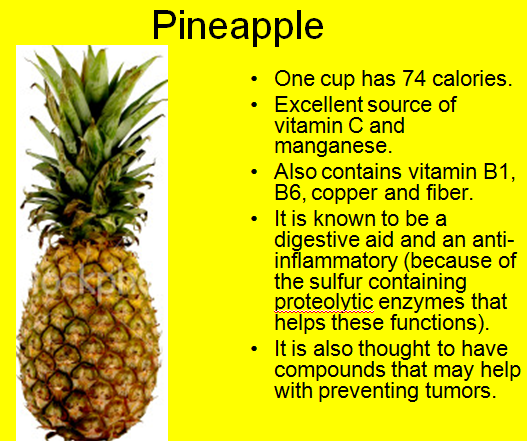 I love pineapples didn't know they were this good for you! I have to eat more of them!